Gunfighter’s Ball is a 96 page hardback book, authored by the fantastically named Forrest Harris and Brian Jubilation Martin. 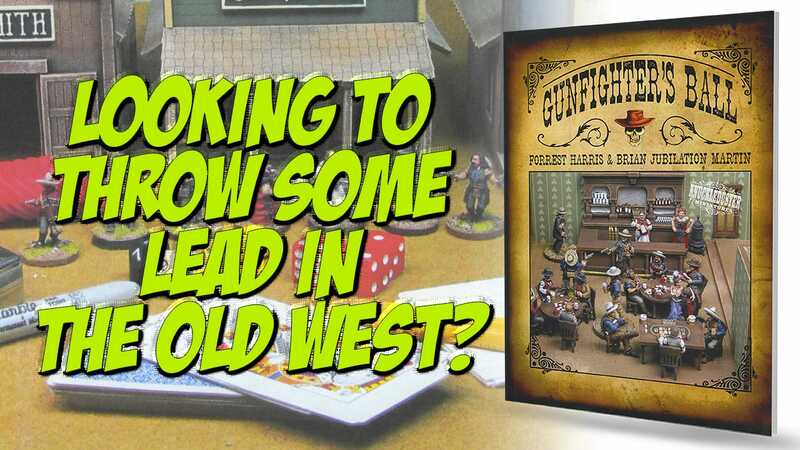 Designed to simulate the ‘up close and personal’ nature of the gunfights of the Old West, the rules focus upon both the ‘real’ and ‘Hollywood’ versions, and complement the excellent miniatures which have been released by the company. The Contents page is rapidly followed by a section entitled ‘Dirt-Simple Overview’. These cover the basics of the game, and is exactly what it says. Game setup is covers the use of character cards, dice and the role of The Judge, the arbitrator of the action and keeper of the rules. Each Character or figure in the game has an Action Number, which covers speed of action and how many cards they receive, weapons and ammunition recorded on the cards, any Special Abilities and Quirks, and nine Wound chips – six white and three red. The Rules of Play section details the basics: players use a pack of playing cards and pick a number or picture card (in the example given, this is a 10). A card of that value is placed in the Action Deck, one for each Action Number (either 1, 2 or 3). One card is kept back as a Hole card, similar to the concept of an ‘Ace in the Hole’ which can be used during the game to get out of trouble. The Judge shuffles the Action Deck, draws the cards one by one and the player with that card value may act by moving, shooting or entering melee with one of their figures – for a total of two actions. The dice used are one or more D10’s for Movement, depending if you are on foot, mounted, or in a wagon. Modifiers apply for certain aspects of shooting and a number of fairly ‘generic’ weapon types are usable. 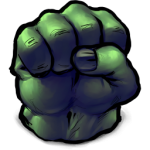 Two different coloured D10’s are used as percentile die for Shooting and a straight D10 roll for ‘Brawling’. A D3 is used to calculate damage inflicted, with ammunition usage and health points lost being recorded. A Wound Chart is used when a hit is scored, and the subsequent number of wounds are removed as poker chips (or similar), which are handed in to the Judge, with ‘cashing in’ all your chips meaning a character is out of the game. There are optional rules, including the use of dynamite, reloading, etc. interspersed throughout the book, a nice touch and helpful for gamers looking to play a more ‘involved’ game. That level of additional detail is covered in the Other Actions rules, which involve making Skill Tests. There are also actions or events which can have an effect on the game, rules for animals, and a useful set of tips for Judges, including how to run the Action Deck, add in Bystanders and design scenarios, with 15 outlined, utilizing plenty of maps, set-up details and some “dirty Tricks to enhance the gameplay. Expanding the rules continues to be covered in the Appendix, including constructing a Campaign, adding more detail to your characters with Special Abilities and Quirks, using more specific types of weapons and even how to paint your Wild West figures. Lastly, there is that too rare a thing in a rulebook, an index! And a set of reference sheets to offer aid during gameplay. This rulebook captures much of the ‘flavour’ of the Old West, and offers different versions of the same basic game, with so many optional rules and support that you can’t really go wrong in terms of gaming longevity and opportunities. The authors are to be commended for producing such a comprehensive but flexible rules system. 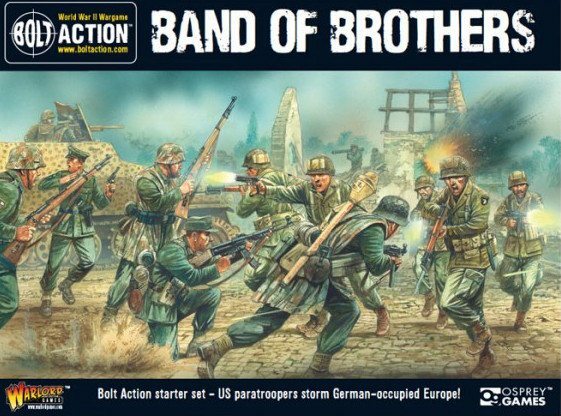 In addition, the range of 25, 28, 32 and 40mm miniatures that they company produce are of a high quality and represent both historical and Hollywood heroes and villains. A great set of rules, that looks good and appears to offer everything that the Old West gamer could need.